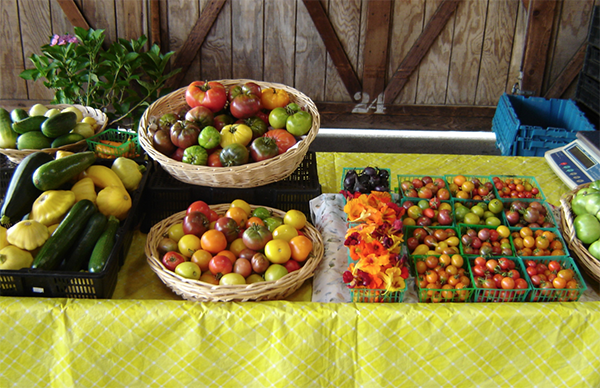 RainSong Farm is a small Certified Organic farm owned and run by Nancy Zorad-Robinson. Her love of plants and farming is rooted in a small back yard farm and nursery owned by her grandparents in California. She developed an interest and began researching the origins of heirloom tomatoes while living in Eugene, Oregon. After moving to Washington in 2006, she bought 5 acres of land and established RainSong Farm. She began selling at The Olympia Farmers Market in 2007 and achieved Organic certification in 2009. 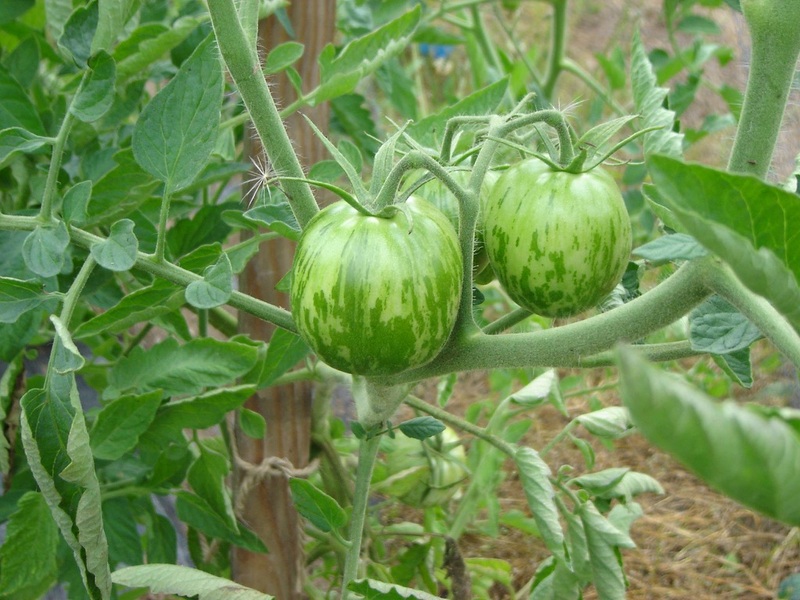 She now provides over 35 varieties of heirloom tomatoes, in addition to peppers and other vegetables, offering plant starts in the spring and fresh produce in the late spring and summer. In mid to late summer, she offers Spicy Tomato Jam and Green Tomato Marmalade made from her tomatoes. Nancy also shares her love of hydrangeas, offering a wonderful selection of unique varieties. RainSong Farm can be found at the market Thursday through Sunday from April to October and on weekends in November and December (while jam supplies last).